SpaceX conducted its first dedicated launch for the US National Reconnaissance Office (NRO) on Monday May 1st at 7:15am ET, with a Falcon 9 carrying out the NROL-76 mission. The launch was originally scheduled for April 30th but was cancelled due to a sensor issue. The contents of the actual payload remains classified as does the mission’s target orbit, although speculation runs amok. 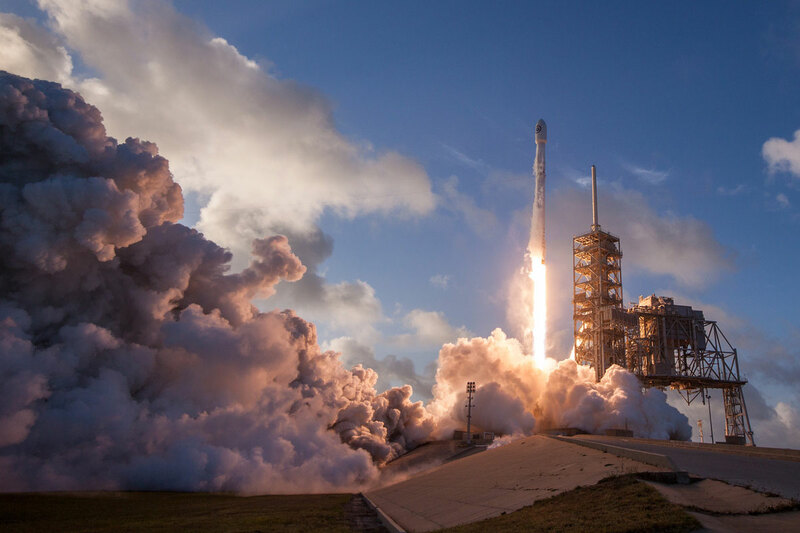 According to Spaceflight Insider, NROL-76 was the 33rd successful Falcon 9 flight and the fifth launch this year – the fourth to take place from Kennedy Space Center. This was the fourth ground landing performed by a Falcon 9 and the 10th successful landing to date. The other six have landed downrange on a drone ship.